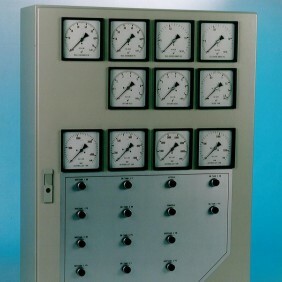 Observator has several tank level systems to indicate the liquid level in tanks. 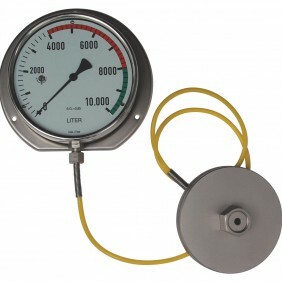 These systems allows an accurate and reliable reading of the tank level. 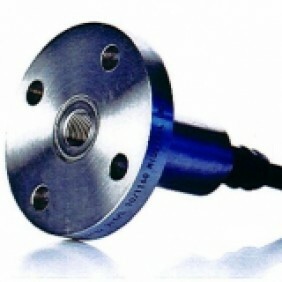 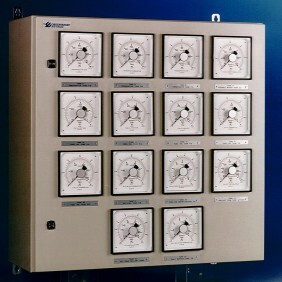 Observator provides stand-alone tank level systems for local indication, tank level systems based on "bubble measurement principle", which enables the levels of nearly all types of liquids to be measured accurately and safely and electronic tank level system constructed approved for marine applications.